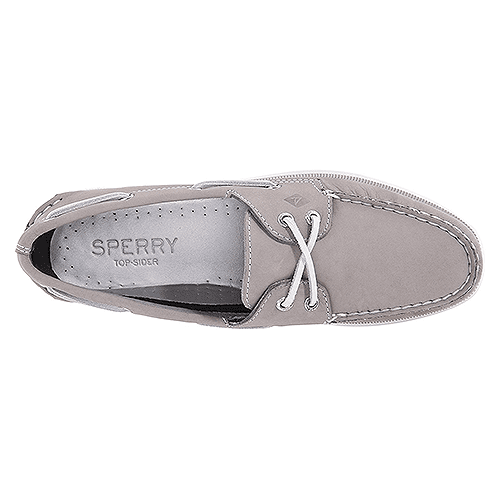 SKU: 44211549217. 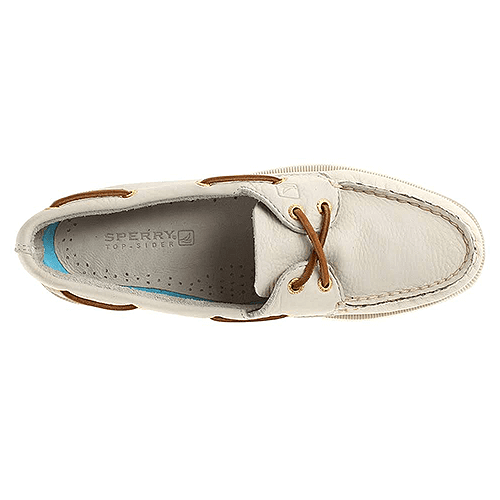 Categories: Brands, Sperry, Women, Casual, Boat. 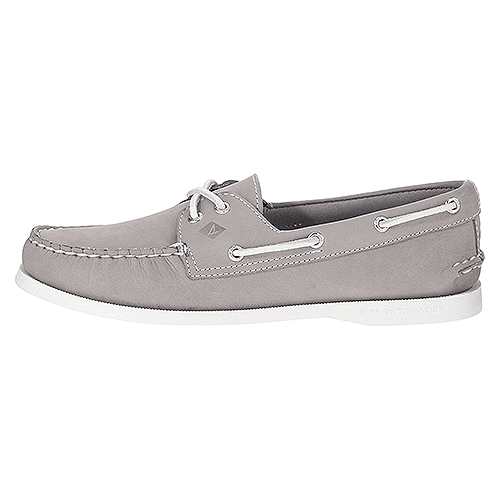 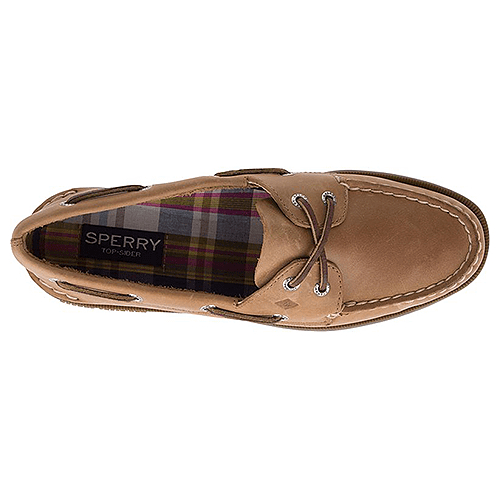 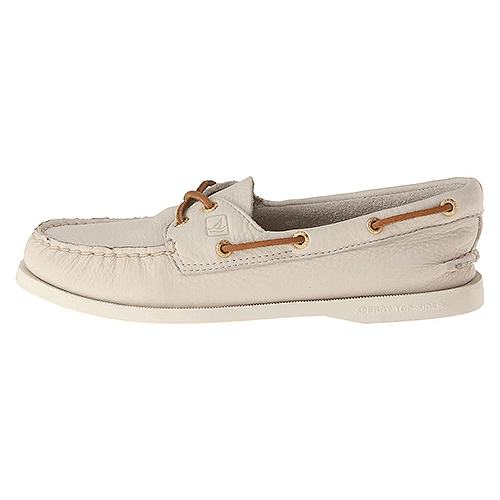 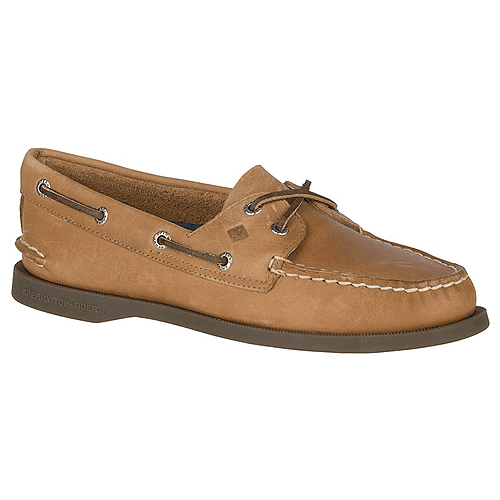 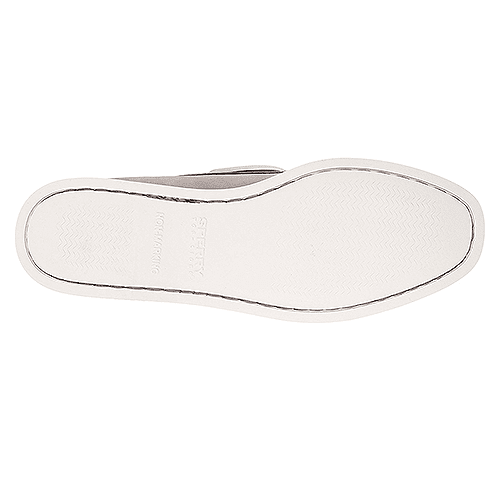 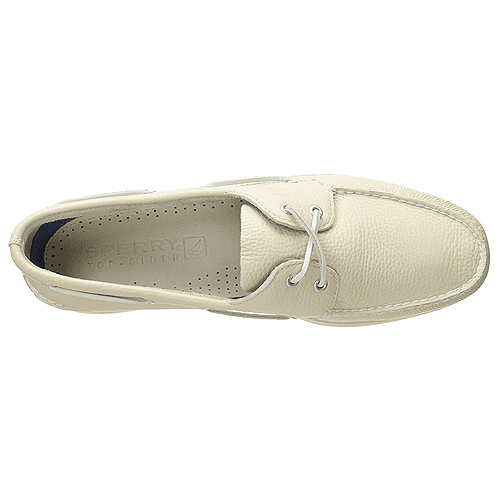 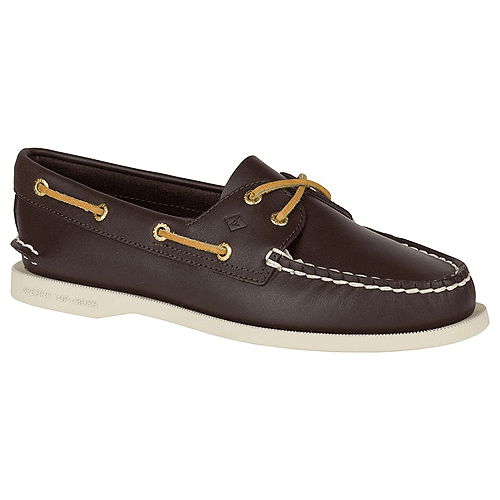 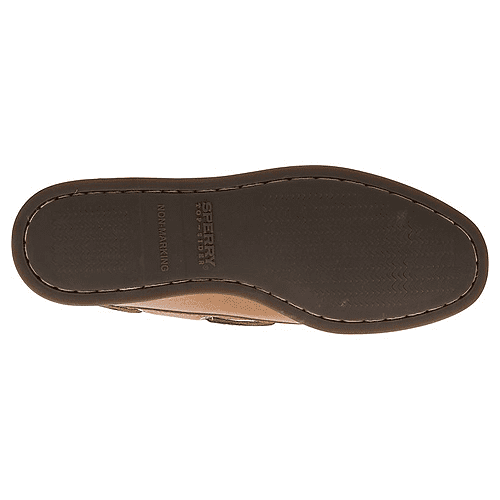 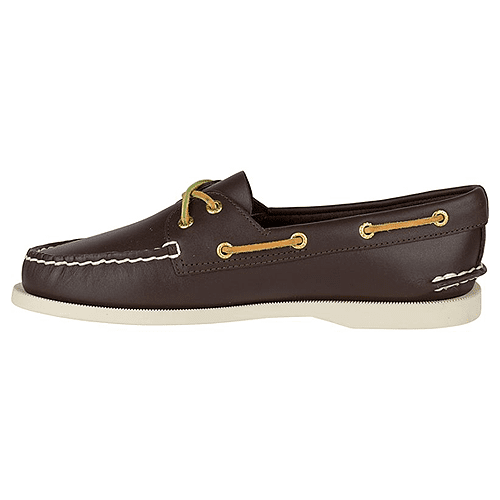 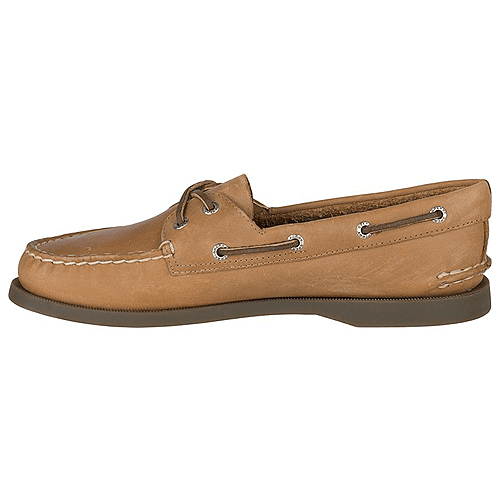 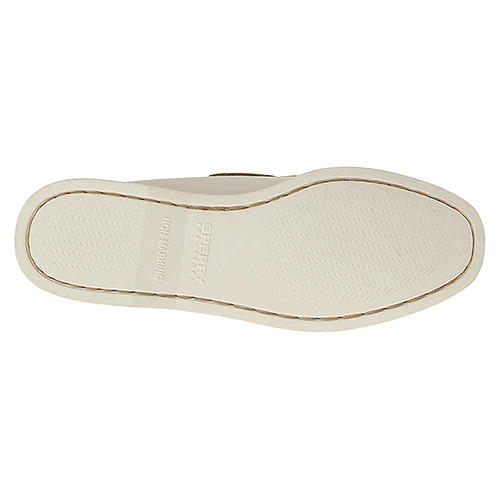 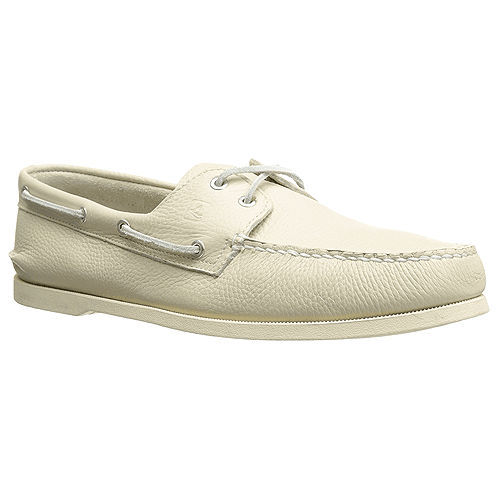 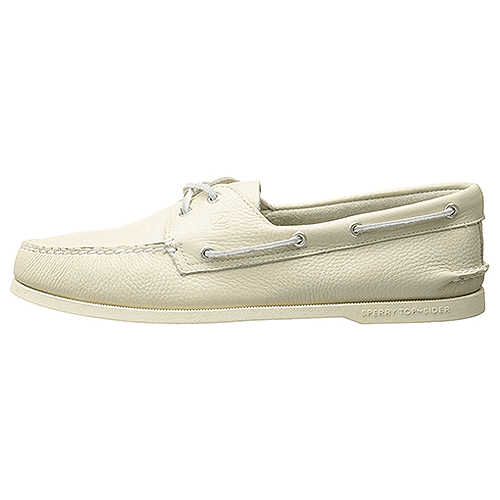 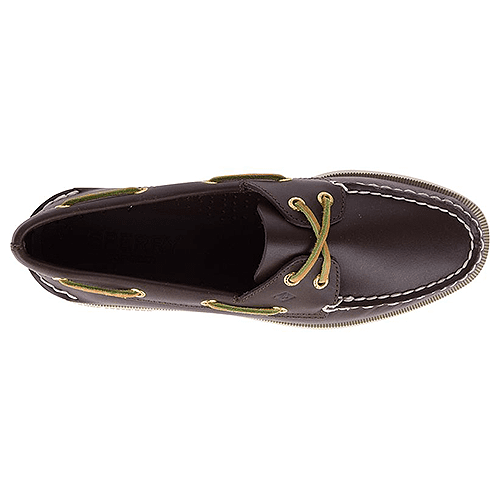 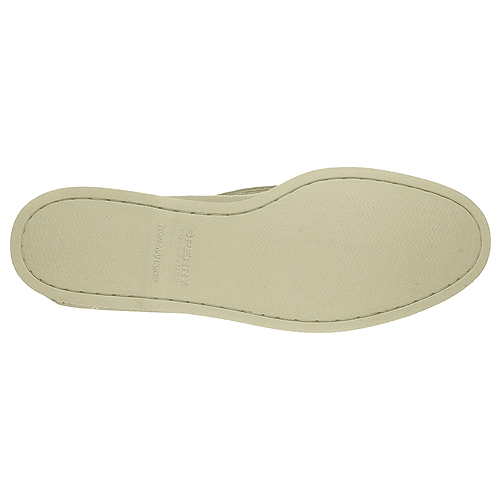 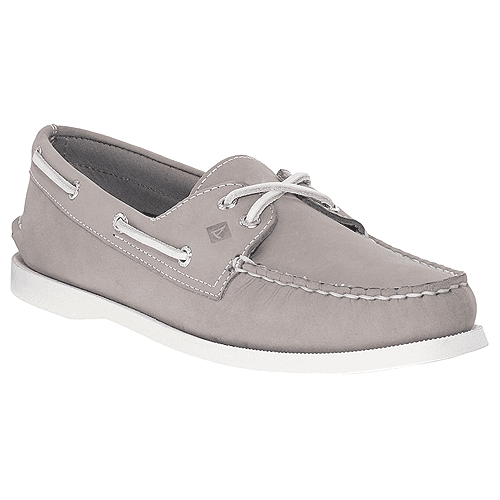 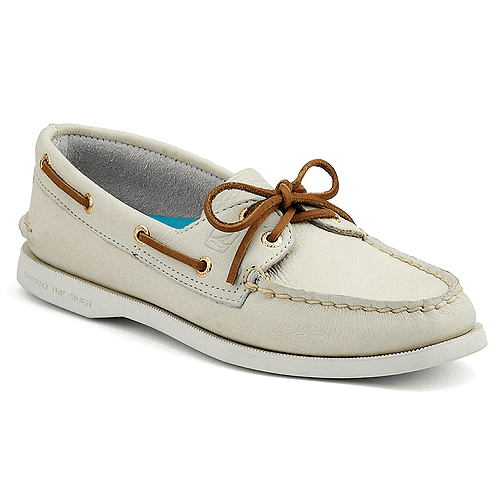 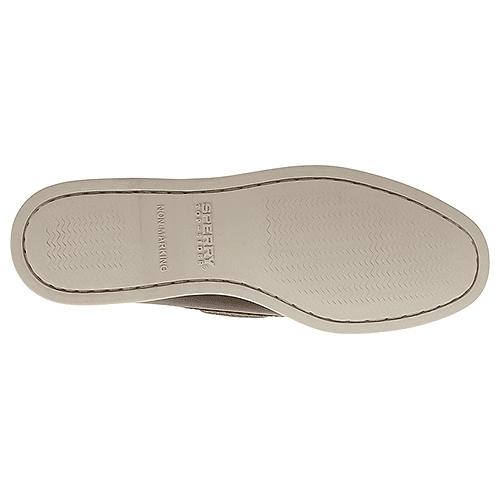 Tags: 9155240, Boat, Casual, Sperry, Women.